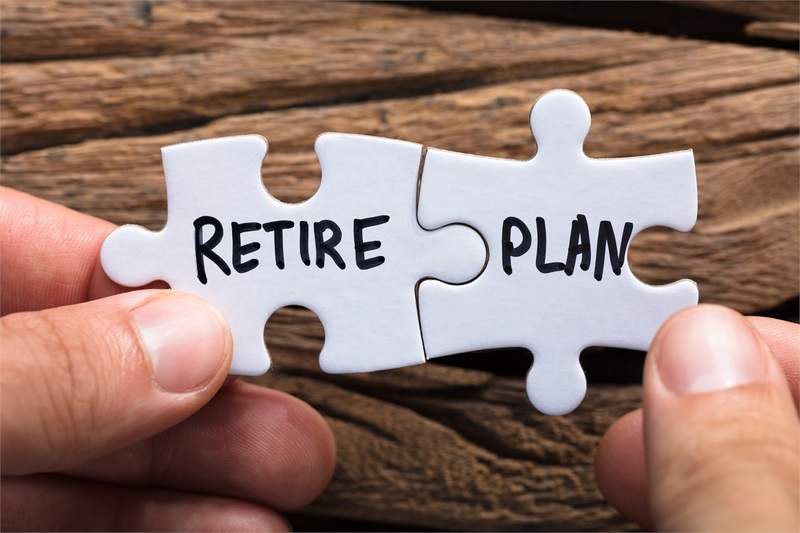 Retirement: The Big Transition Requires an Income Plan | Quest Capital & Risk Management, Inc. The transition into retirement is one of the biggest and most impactful transitions of a person’s life. The only bigger transition, in fact, is the eventual decline of health along with the progression into old age. With a mindset of preparation and confidence, the transition into retirement will be much smoother and less stressful for the retiree, but that doesn’t mean the transition itself is easy. A person spends their working years accumulating savings that will be distributed during retirement. The money accumulated will serve as the basis for the person’s retirement income for decades. Financially speaking, the place where a person can make the single greatest impact on their retirement is in exactly how they plan to turn their accumulated resources, their savings, into income for the rest of their lives. Other forms of income, like social security and pensions, also come into play, and we would never downplay how important these decisions are; however, we know that where you can have the most ability to impact your retirement income, for good or bad, is in the proper management and distribution of your savings. In simple terms, planning income for retirement involves deciding exactly how to create a consistent and predictable income out of a retiree’s accumulated investments. For many people, retirement represents the first time in their lives that their investments and their income are tightly intertwined. Throughout their working years, a person’s investments are largely separate; they likely have a 401k (or 403(b), 457, IRAs, etc. that remains untouched, and they may have non-retirement investments as well. Their income, though, is totally separate from those entities; up until retirement, it’s the steady paycheck deposited into their bank account to be used in the now, whereas retirement investments are money planned for the future. In retirement, suddenly their investments are their income; or, at the very least, those investments constitute a component of their monthly or annual income. In order to produce a consistent, and dependable income that can grow to offset inflation, one must marry their investment and income strategies in such a way that they are prepared for the shorter term risks (market and withdrawal) and longer term risks (inflation, longevity, tax) a retiree will face, Having a plan in place in order to manage these risks is vitally important to a retiree’s future income. Another key impact on the distribution phase are the financial concerns that are unique to people of a retirement age, primarily the rising costs of healthcare. A distribution plan that does not adequately take these costs, which increase with age and can be unpredictable, into account will create a retirement in which carefully-won confidence is lost when the unexpected happens. Without a plan, the distribution phase can quickly go awry. Mistakes made early on compound as the margin for error compresses over time. More than anything, it’s important for a retiree to carefully and thoroughly plan for the distribution phase of their life. Taking the time to develop an income plan that incorporates investment and tax planning can build confidence and direction in the future and help mitigate unforced and costly errors. If you would like to learn more about how to think through creating a retirement income plan, please contact us.